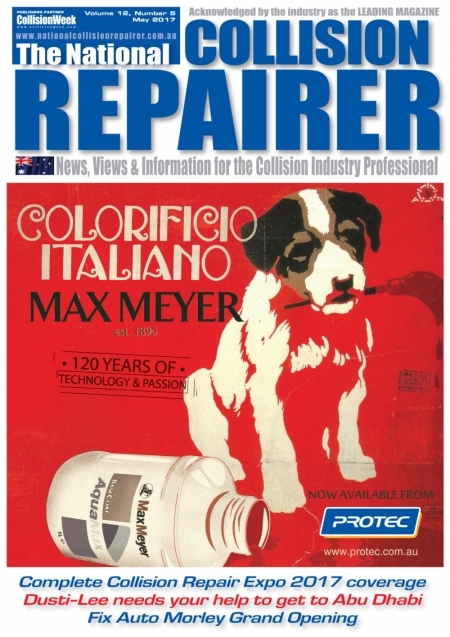 In the May issue of the National Collision Repairer Magazine, the familiar MaxMeyer dog makes its front cover debut. Although the 604 tinter line is now obsolete, the great news is that the Paraglaze 64 system has replaced it and comes packed with extra features and benefits. Now that Protec Select Distributors are stocking SATA spray equipment, consumers have been quick to take advantage. 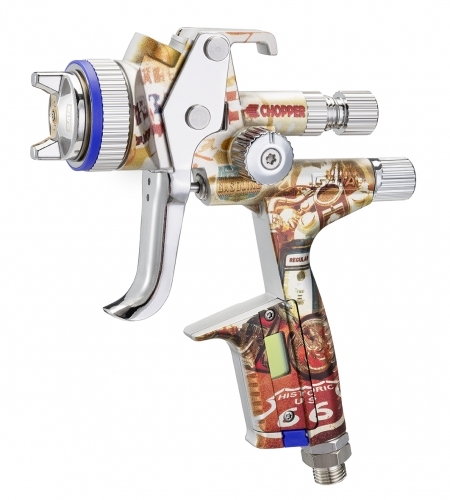 While the company’s industry leading spray guns are high on most shopping lists, there are other high productivity, SATA developed technologies also proving popular, such as the clever RPS Disposable Cup system. ​The launch of two premium quality, low gloss clearcoats into the MaxMeyer range offers a versatile and simplified process for dealing with the increasingly popular matt paint finishes. Although it’s already jam-packed with handy information, Protec has managed to squeeze yet another feature onto our website. The new online ‘Colour Match Request’ now provides a quick, easy and streamlined method of asking for a particular colour to be matched in a Protec paint system. Does it lift your spirits when the Steppenwolf classic hit, ‘Born To Be Wild’, (Google it if you have to!) blasts out of the workshop radio? Do you often find yourself daydreaming about an epic two-wheeled road trip? If the answer is yes or you simply appreciate precision engineered German craftsmanship which includes some extra standout flair, chances are the SATAjet® 5000 B ‘Chopper’ is perfect for you. A Euro-style backdrop provided the perfect atmosphere for Protec’s official launch of the MAXMEYER® product range at the Expo. Featuring AQUAMAX® Extra waterborne basecoat, along with high efficiency primers and clearcoats, this is a complete low-VOC solution. Its advanced technology formulations simply blew away common perceptions that waterborne refinish systems are slow and difficult to use, says Protec National Sales Manager, Steve Palanechka. Hot on the heels of its completely redesigned website, Protec has now made it even easier for customers to enjoy close ties to the brand thanks to an all new Facebook page dedicated to the Australia / New Zealand markets. Truly useful advances in technology are also user-friendly and this is a clear-cut advantage of Protec’s new waterborne range, the AQUAMAX® Extra waterborne basecoat system, which will be on show at the Collision Repair Expo. 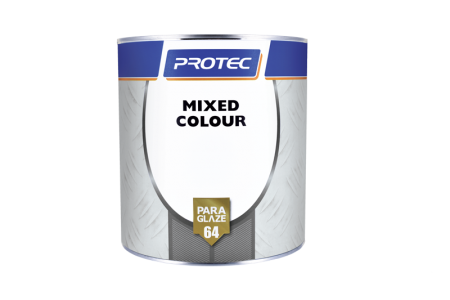 Thanks to a link to the highly respected MAXMEYER® brand, Protec is proud to offer this pure-bred low-VOC system which features proven European waterborne technology. Utilizing advanced formulations, the AquaMax® Extra paint system delivers the best of both worlds – a simplified waterborne refinish process, along with maximised paint shop productivity. It’s also a complete low-VOC solution – including high performance primers and clearcoats – which makes it ideal for bodyshops looking to comply with market pressures to use a low-VOC refinish option. Advances in technology are essential for keeping the industry moving forward but there’s no point if it is then too complex to get the full benefit from. True gains come from high technology which is also easy to use and this is a clear-cut advantage of Protec’s outstanding new waterborne range, AQUAMAX® Extra.